Terry qualified in 1987 at Onderstepoort. 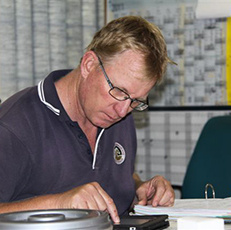 After completing his 2 years national service, working as a veterinarian, he did 3 month locum before joining Fourways Equine Clinic in January 1990. He has been here ever since, working in both the race horse and competition horse disciplines. 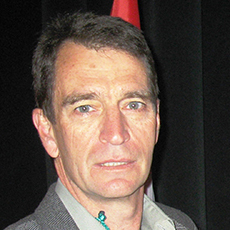 He completed his honours in Radiography in 1994. 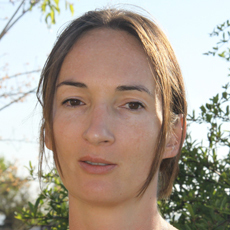 Willemien is originally from Potchefstroom and qualified from Onderstepoort in 2001. She joined Fourways Equine Clinic immediately afterwards and has been working here ever since. She works both in the hack, sport horse and racing sectors. Jeanne was born and grew up in the Jacaranda City of Pretoria. After matriculating, she worked as a Stable Manager at a yard in Pretoria. She then decided to further her education by studying Equine Studies at the Technicon of Pretoria. Summer qualified in 2012 as a member of the Golden Key International Honour Society. 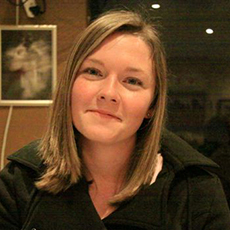 She did her internship in equine medicine and surgery in 2013 at Onderstepoort and thereafter completed an externship at the Hong Kong Jockey Club. She has a special interest in diagnostic imaging and recently had a case report published in the Journal of Equine Veterinary Education. 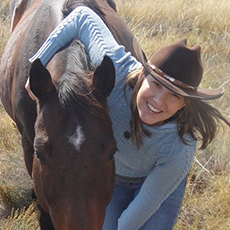 Qualified as a veterinarian in 2007 and completed an internship in Equine medicine and surgery at Onderstepoort in 2008. 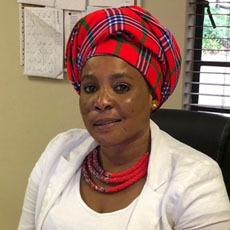 She then completed a Masters Degree in Equine Medicine, enrolled in a 3 year residency in Equine Medicine at the University of Pretoria under the European College of Equine Internal Medicine. Martin Schulman qualified and obtained registration as a specialist in veterinary reproduction with the award of the MMedVet(Gyn) degree in 1993. 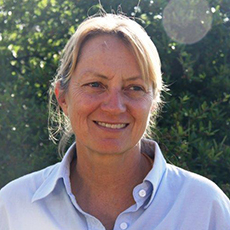 Jill has been employed by Fourways Equine Clinic for around 15 years. Although originally qualified as a Microbiologist, it has been years since she sat behind a microscope and now keeps herself busy doing the debtor collections for the clinic. Her hobbies include working Labradors in competition and photography. Sharon competed in various disciplines in her youth and taught children to ride at Inanda Club. She then realised that there was more to life than working weekends and decided to get a “normal” job. 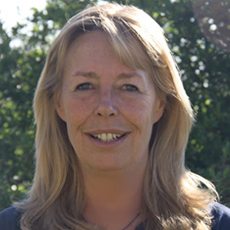 Sharon joined Fourways Equine Clinic in 2004. She is responsible for capturing all the daily work done by the vets so that accounts can be sent out accordingly. She has a keen interest in photography. Our lovely and friendly receptionist/ admin lady is no stranger to the “horsey” world- Agnes Phiri has been involved in the sport horse side for many years. From her days at Phaeton Park Stables, GHS/ KEP and Equestrian House, we are now fortunate to have her as part of our team! Look out for her at KEP shows and at other venues – as she is a hard worker- spending most of her spare time capturing scores and providing general admin assistance to ensure the shows run smoothly. 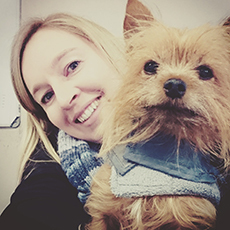 Nadine started her career in marketing after completing her tertiary studies but her love for animals drew her to the Veterinary industry where she worked at private practices for many years. 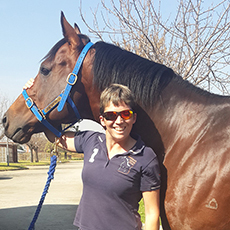 She returned to the corporate industry but retired the suits and heels when an opportunity arose to join Fourways Equine Clinic as a pharmacy administrator. Nadine also enjoys a social round of golf, mountain biking, running and the outdoors.